Join Common Impact's CEO, Danielle Holly and Associate Director of Field Building, Molly Weinstein as they honor Dr. Martin Luther King Jr.'s legacy by sharing new initiatives to make an even deeper impact in our communities. There is a fundamental paradigm shift on the horizon in a company's role in society. Last year started with what has become a rallying cry from Larry Fink of BlackRock who stated that the firm would be looking at both its financial and societal performance when making investment decisions. And already in 2019, this idea of a fundamental shift in the way of doing business has moved from the headlines of the social sector press to mainstream publications. We've been actively exploring this shift, and in particular, asking ourselves about the role of employees and their power in driving and shaping this paradigm change. 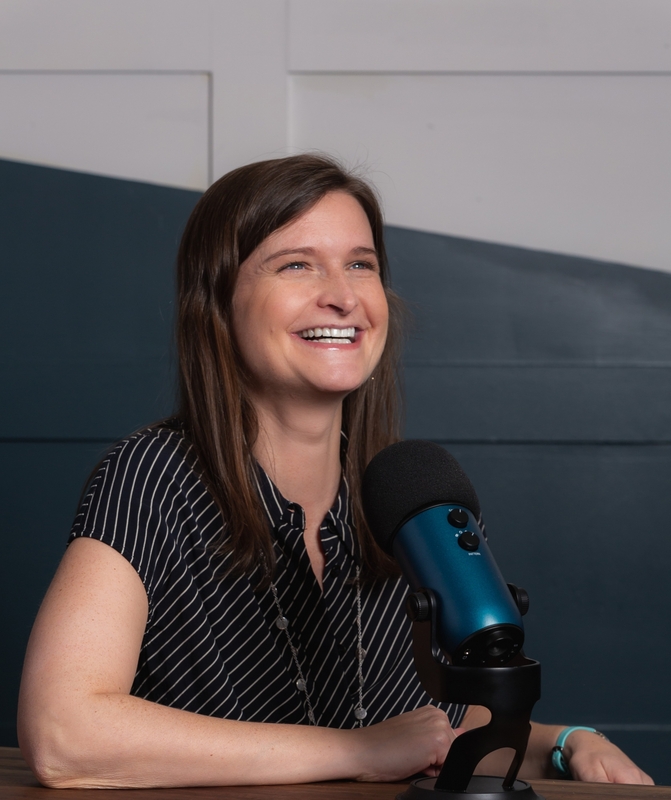 From that, a few key themes have emerged that we're excited to headline in our kickoff episode today, but will also drive this upcoming year of Pro Bono Perspectives podcast episodes where you'll be hearing from cross-sector leaders who are at the forefront of this change. "The changing paradigm of business requires a changing mandate for leaders across all sectors. It has become increasingly important for leaders to develop cross-sector skills around building teams, solving problems and creating impact." Listen to our 2019 kickoff episode here! Learn more about how our colleagues and peers celebrated MLK Day of Service in their own communities.